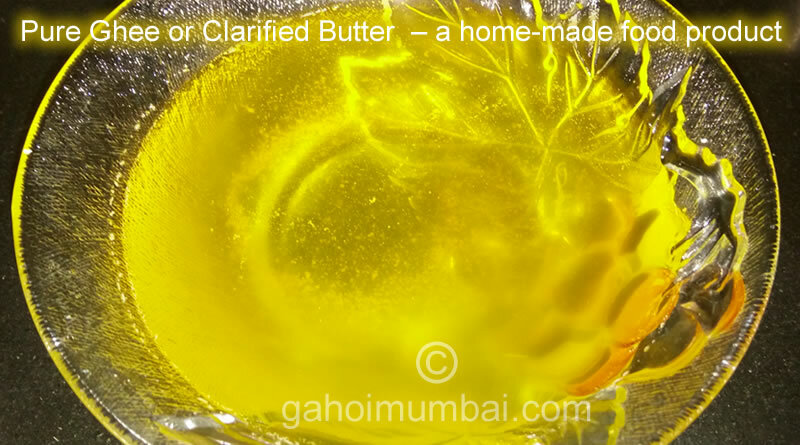 Pure Ghee or Clarified Butter making recipe and its video! Homemade Pure Ghee is one of the most important ingredient of Indian Cuisine. It is also known as Clarified Butter.